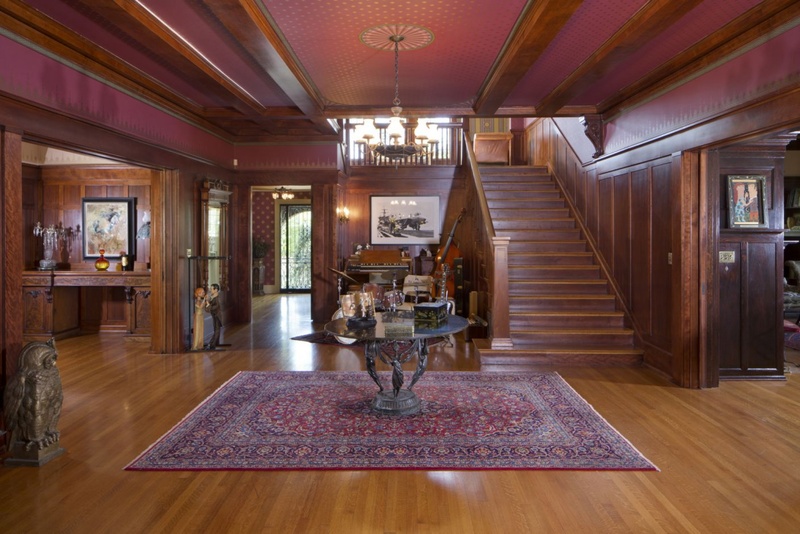 As historic as Windsor Square itself, the O'Melveny house hums with old world charm & sophistication. 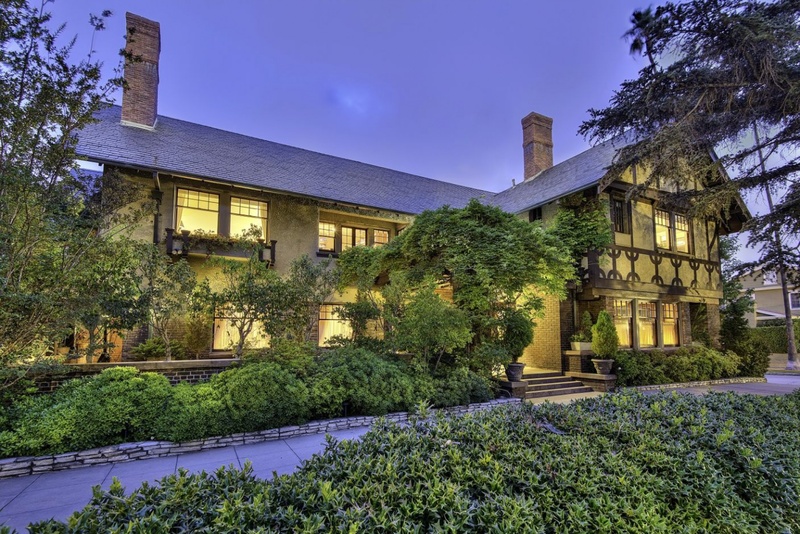 Originally built in 1908 by famed architects Hunt, Eager & Burns for attorney Henry O'Melveny, this exquisite English Craftsman style estate has been meticulously restored to preserve its incredible heritage & original splendor & is now a registered Los Angeles Cultural Monument. Enter through the hand-crafted mahogany doorway into the spectacular wood-paneled foyer. The gracious formal living room leads out to an expansive covered patio & the elegant formal dining room looks onto the immaculate outdoor space. Inviting study, library, & remodeled attic media room. 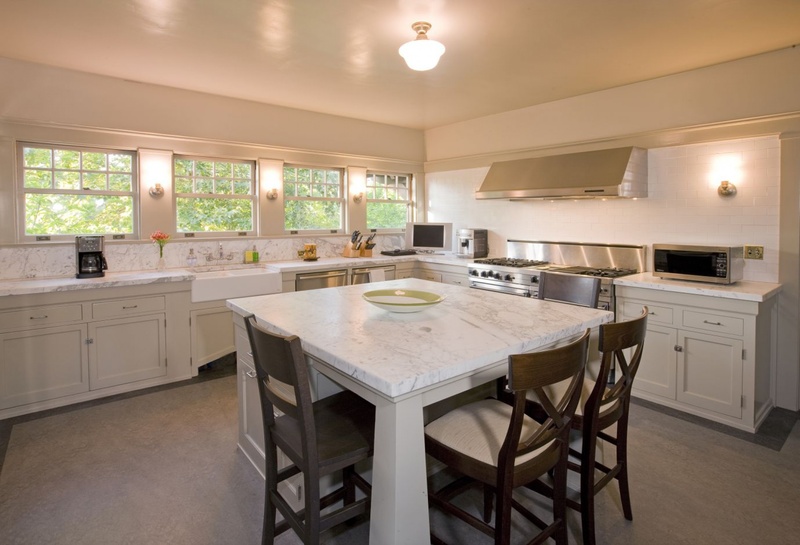 The beautifully updated kitchen features stainless steel appliances, center island, & spacious butler's pantry. 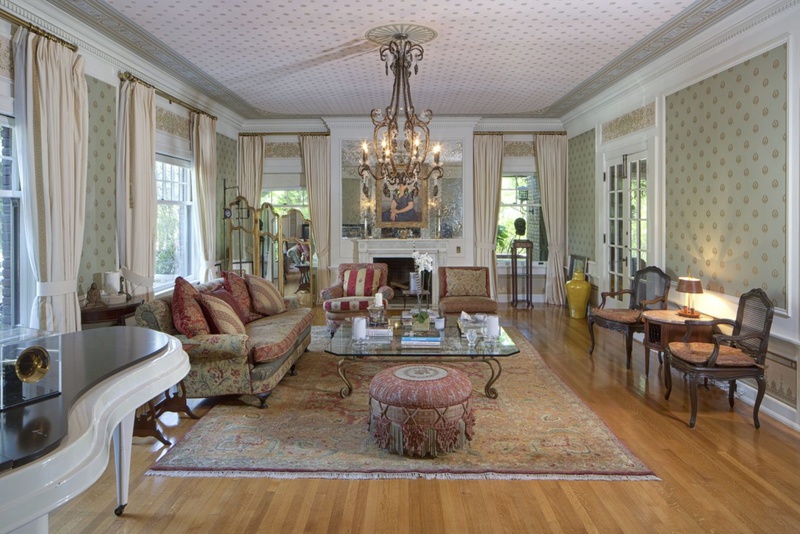 The master bedroom offers his & her closets, a rare treat for such a historic home. 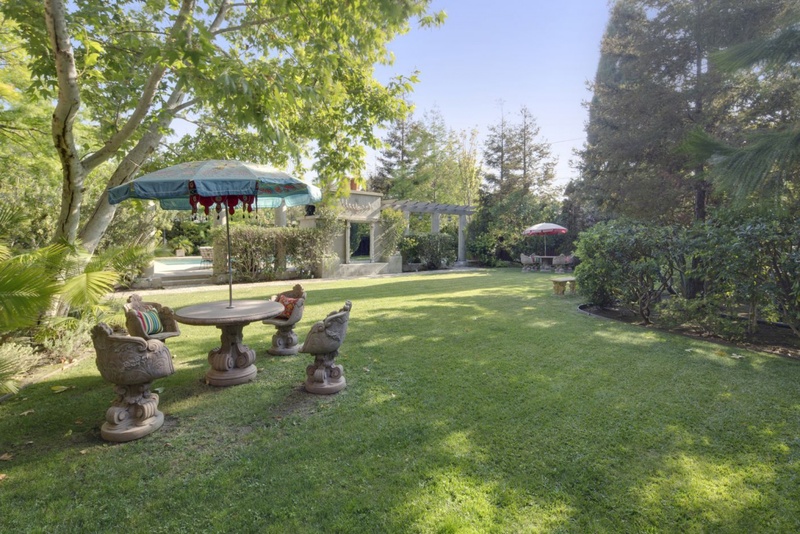 The gorgeous grounds offer lawns, fireplace, meditation pond, pool & spa. An absolute treasure in the heart of Los Angeles.